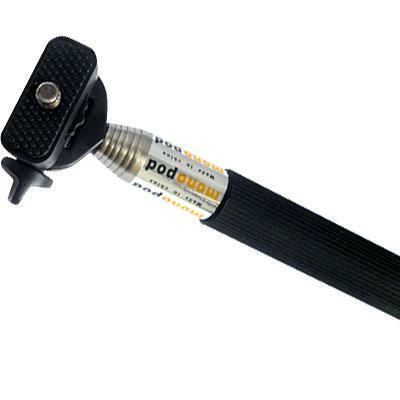 There are many times when there's no safe or convenient place to put a camera on top of a tripod. And digital cameras are just too expensive to trust handing them over to some stranger to take a picture of you and your friends. 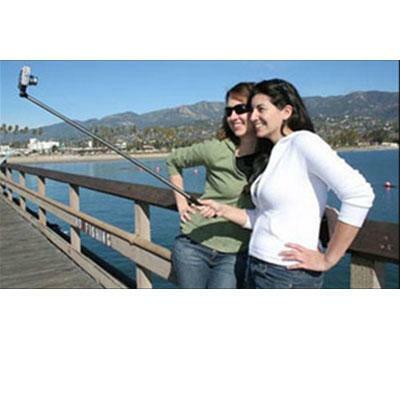 That's when you'll really be glad you brought your camera extender with you. Whether you want to put your face on Facebook or anywhere else in cyberspace or just want pictures for your photo album, you will love it. It's great for parties and after work get-togethers and for everyone wants to be in the picture. No more having to choose who gets left out of the picture. 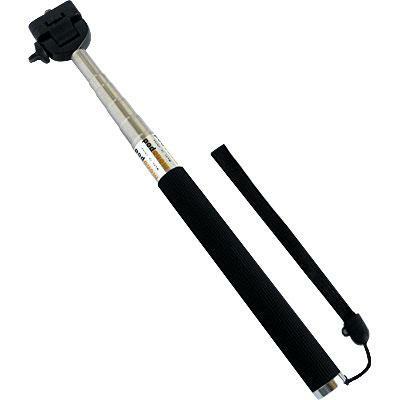 This Camera Extender Self Portrait Handheld Monopod extends up to 42 inch.